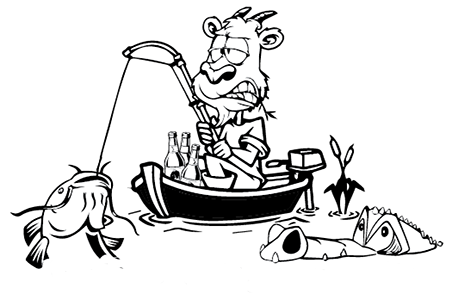 Kenya’s premier fresh water fishing competition. 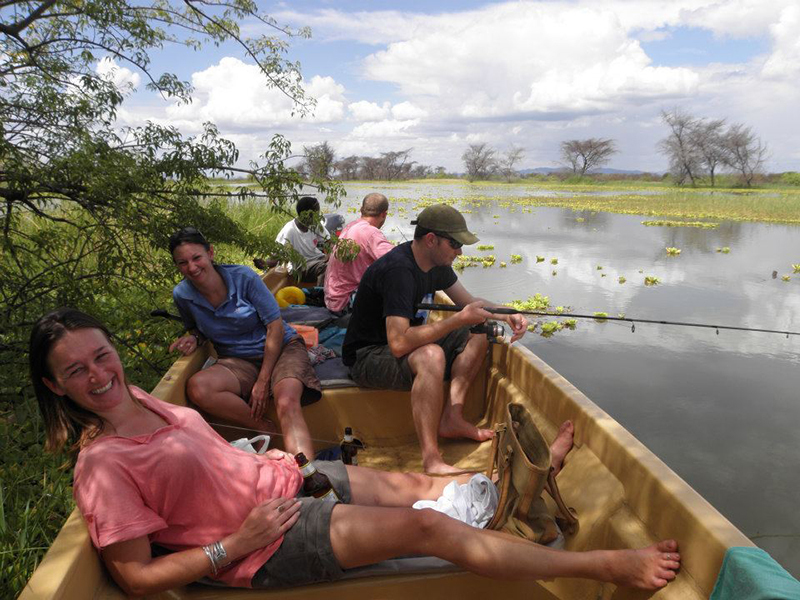 An amazing location, lots of fish, many accommodation options, great food, cold drinks, and only 5 hours from Nairobi. 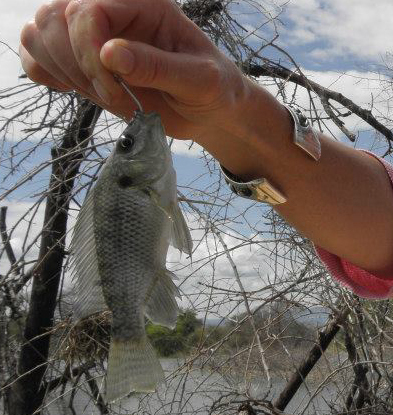 Test yourself against Kenya’s finest fishing talent. A fun day for the whole family and lots of opportunities for bragging rights – all for a good cause! Lake Baringo, at the threshold of Northern Kenya, is an oasis in the arid plains. It is located at the narrowest part of the Great Rift Valley and is surrounded by the Tugen Hills volcanic range on the west and the Laikipia Escarpment to the East. A stunning part of the country, easily accessible from Nairobi, which for years drew many foreign as well as local visitors to its shores. 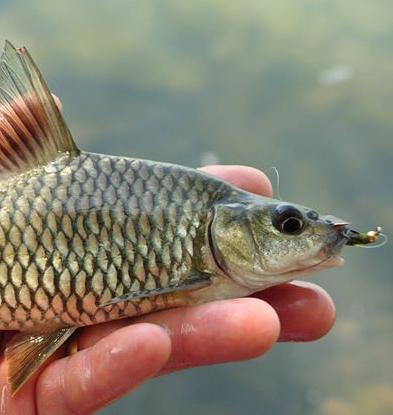 The lake was around 50 square miles in area until the early 2000s but was steadily decreasing in size, putting excessive pressure on the environment, in particular on the fish and water birds that depended on them. 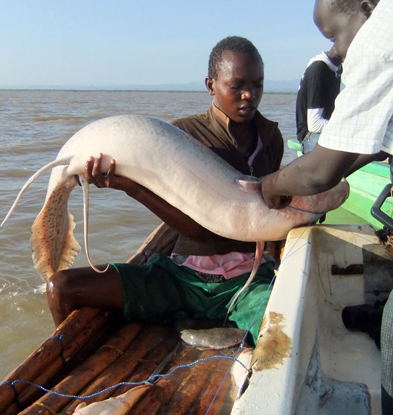 However, due to a dramatic increase in water volume since 2011, Lake Baringo has seen a rebirth. 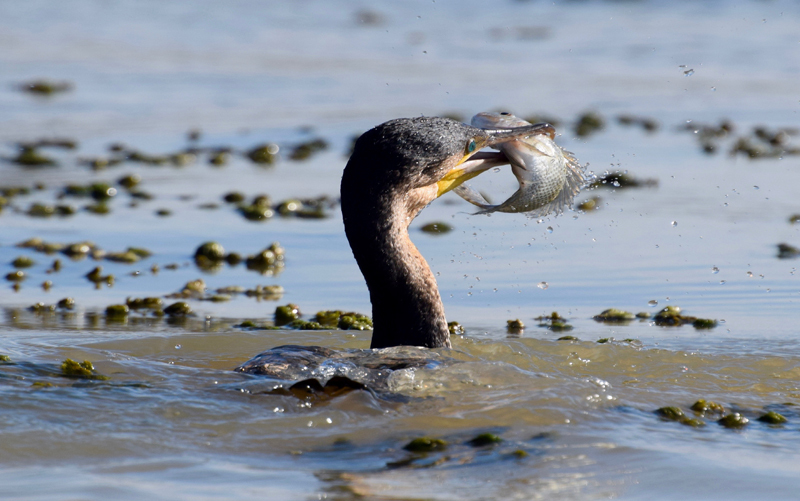 The lake is now teeming with fish, attracting many Cormorants, Fish Eagles and many other water birds. Tourist numbers, while on the increase, are nowhere near their historic highs. With little viable arable land and increasing livestock and population pressure along the lakeshore, Baringo depends on tourism more than ever. With the opening of new hotels and lodges, and the recent upgrading of the airstrip, Baringo has huge potential to become, once again, a major tourist destination in northern Kenya. Our hope is that the Baringo Fishing Tournament, in addition to being a fun and relaxing weekend, will support increased recognition of all that Baringo has to offer. The tournament operates on non-profit basis. All money raised as a result of the tournament will go towards local community and environment projects. Less than 5 hours from Nairobi on a tarmac road. 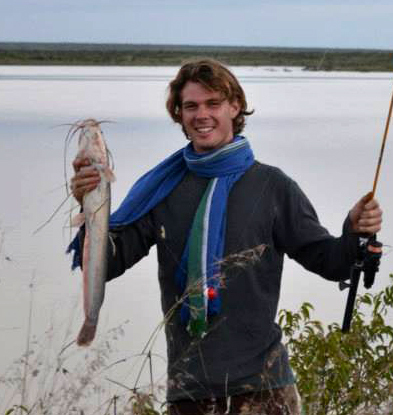 Birdwatching, hiking, swimming, boat trips, cultural tours, and lots more….